Topics that will be covered on this day:! constantly flipping from one mode to another! 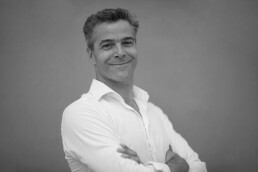 Remco van der Wijngaart works as a psychotherapist in a private practice in Maastricht, the Netherlands. Remco specializes in borderline patients, patients with cluster C personality disorders as well as Anxiety and depressive disorders.